City Innovation Tour: Visit leading innovative companies in Bangkok! 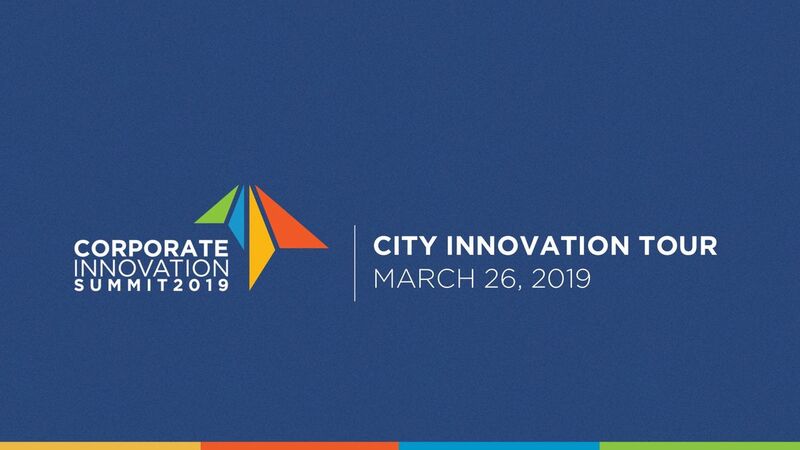 RISE, the host of Corporate Innovation Summit 2019 presents "City Innovation Tour"
Visit leading innovative companies in Bangkok! Take a tour with us to Gaysorn Tower, the newest building in the center of Bangkok, where the top companies in Thailand are housed. Whether it is a messaging app, social media, e-commerce or digital agency, we’ve got them all for you! Their top executives will share what they do to achieve their goals and an overview of what's hot on in Thailand and Southeast Asia Tech Ecosystem! On top of that, guess who will be your tour mates? Business leaders & Innovators who will be at Corporate Innovation Summit 2019 will join the same tour with you. The tour will start at RISE at 1 PM and is expected to finish around 5 PM. 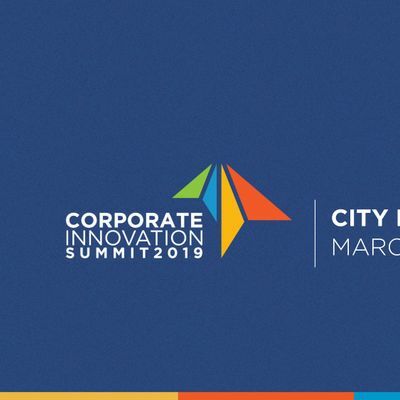 Don't have a pass for Corporate Innovation Summit 2019 yet? Save US$300 by using 'CISMAR1' discount code until Friday, March 1. Register now. *CIS 2019 Inner Circle Pass Holder is free to join this event, Please RSVP here. *Schedule and the list of companies are subjected to change based on availability.